The public meeting organised by the OWGRA team on 6th December was very successful in providing residents with an opportunity to hear about plans for the Bolder Academy and to hear the Council leader and two council officers talking about future plans for the borough and for our area. For fuller information you can listen to the recordings below. For a brief report of the meeting click HERE. The Bolder presentation. The first minute or so of the opening remarks of Euan Ferguson (head teacher of Isleworth & Syon school) were clipped because we didn’t turn the recording machine on in time. Sorry about that. Nevertheless, we think that you will be able to understand what he had to say. Presentation by Steve Curran – the Council Leader. Presentation by Alan Hesketh – Interim Head of Regeneration, Spatial Planning, Economic Development and Environmental Strategy. The handout which accompanied Alan Hesketh’s presentation can be downloaded here. A summary of the Great West Corridor consultation can be downloaded here. Presentation by Marilyn Smith – Head of Development Management. The slides Marilyn Smith provided give information on the temporary sky car park at Gillette corner and the residential development which will be proposed for the same side can be downloaded here. Have you completed and returned our questionnaire? Complete the questionnaire online here. 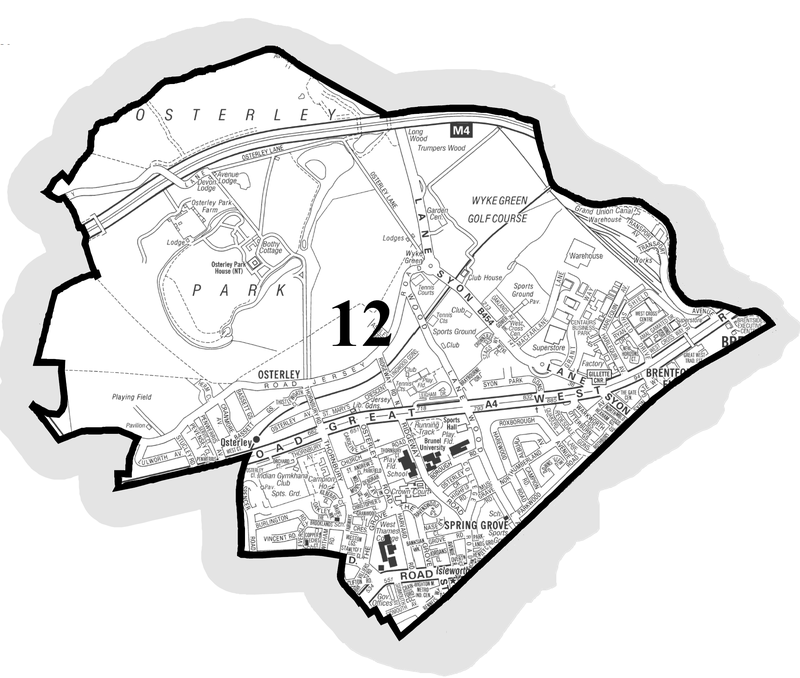 A new committee for the Osterley and Wyke Green Residents’ Association was elected at the AGM held in May. Continuity with the work of the previous committee was made difficult by the failure to hand over materials by the previous OWGRA secretary. This included a failure to give us full control of the Association’s website. Also on-going issues concerning the proposed Niskhkam school on the White Lodge site and several issues concerning a proposed neighbourhood forum have occupied our time. Now that the summer holiday period is drawing to a close we are in a position to start building the new website. First things first: the new committee. 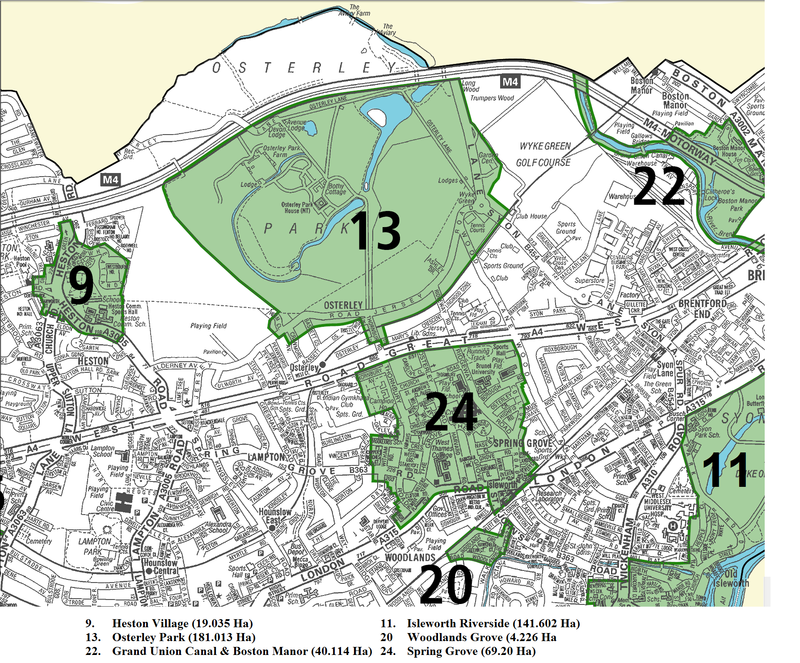 The residents’ association was originally created 35 years ago to oppose a proposal to build on some of Osterley Park. That successful action was followed by many others over the years. More recently the organisation fell to a low level of activity with few residents involved. 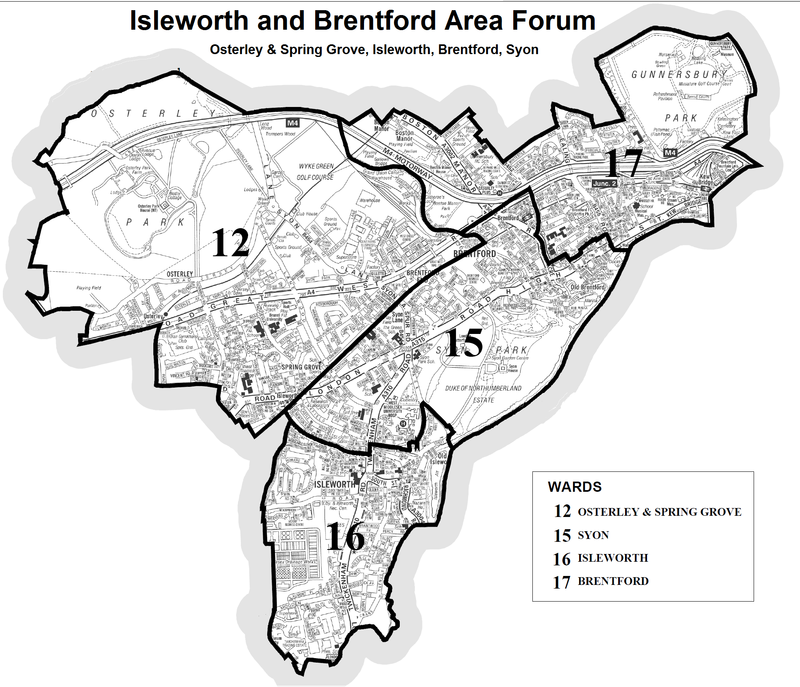 We want to change that and if enough residents want to have a vibrant association watching out for the area and keeping them informed of developments that is exactly what we will do. It will take time and patience to build the level of activity and organisation needed but with your help we will do it. In October we will issue the first of a series of regular newsletters giving you important information about the area. We will soon also begin a series of regular public meetings at which you can hear about latest developments, meet other residents, express your views. At the same time we want to re-create the system of street representatives which has fallen into disuse in recent years. If you would like to be involved in helping to keep your neighbours informed by delivering materials and being a point of contact with OWGRA then we would like to hear from you. As we build this website we will provide more and more information about our activities and offer various ways in which you can help to make OWGRA into the strong representative organisation that it needs to be.